Their extremism in military and intelligence affairs is unprecedented in recent US history. 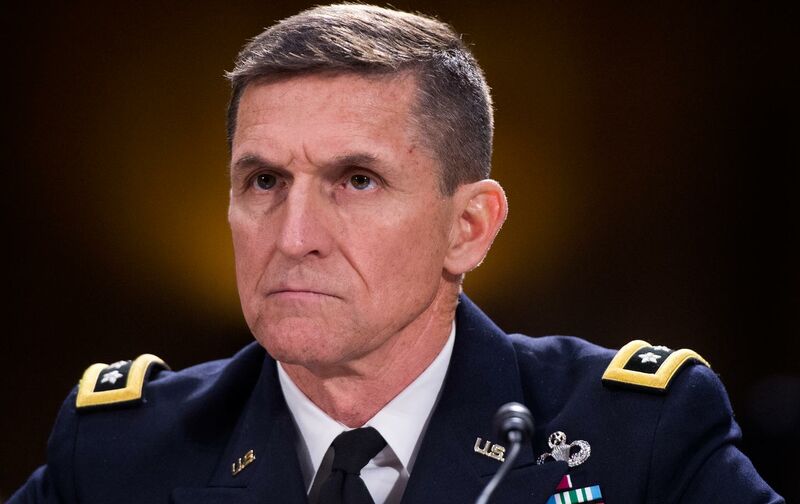 Earlier this year Flynn wrote a book-length blueprint for war with Iran co-authored by über-hawk Michael Ledeen. One thing is certain: If relations with Iran worsen under Trump, hard-liners in Iran will gain political strength.